With several movies under her belt, let's see what got so many kids watching this famous pixie. 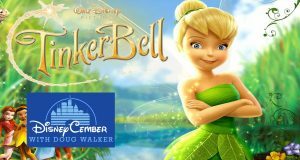 Doug takes a look at Tinker Bell. Mickey Donald and Goofy fight the evil Pete to save the fair princess Minnie. Yeah, it's that kind of flick. Buzz stars in his own movie kick starting his show. Can it go to Infinity and Beyond? 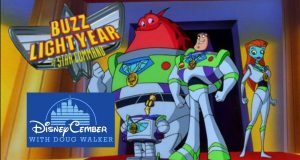 Doug takes a look at Buzz Lightyear of Star Command! With everything being redone, can this Gadget sequel possibly be better than the first? 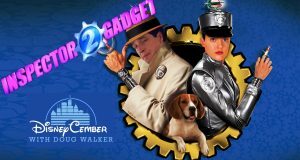 Doug takes a look at Inspector Gadget 2. 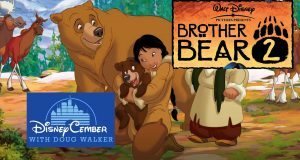 With one movie having such a hold on Christmas traditions, can the sequel get just as much love? 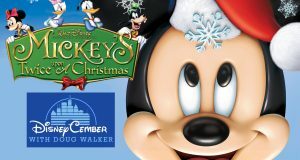 Doug takes a look at Mickey's Twice Upon a Christmas. 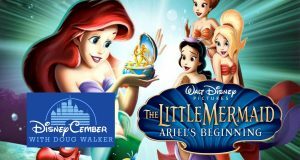 Can the third Little Mermaid be as good as Cinderella 3? It sure ain't lookin' like it. 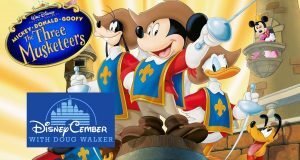 Mickey and the gang celebrate the greatest holiday of the year! 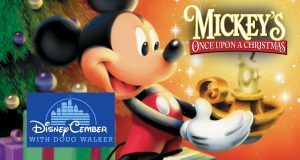 Doug takes a look at Mickey's Once Upon a Christmas. Things are getting out of control in this fairy tale...and it's kind of awesome! 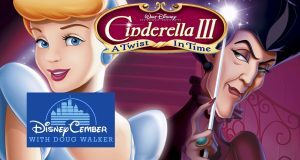 Doug takes a look at, Cinderella III: A Twist in Time. 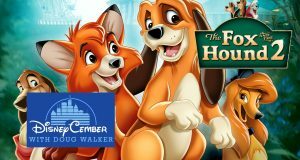 A film that did little at the box office gets a sequel, great animation, and a pretty stupid story.